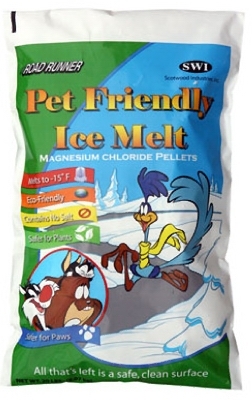 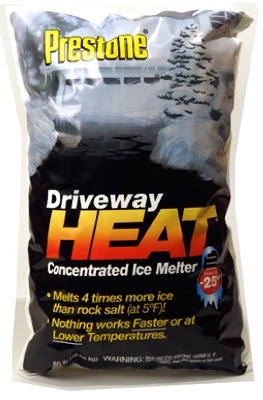 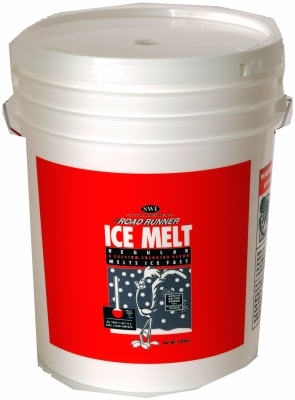 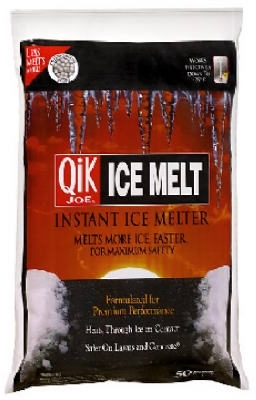 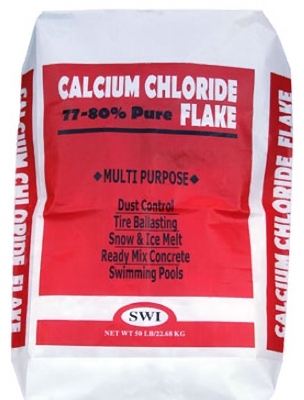 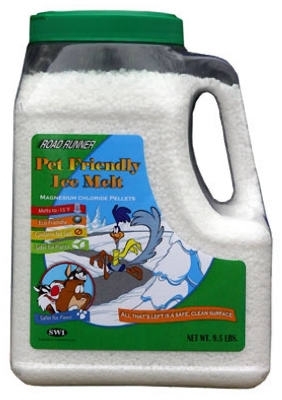 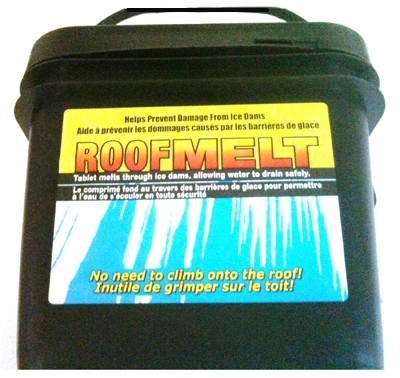 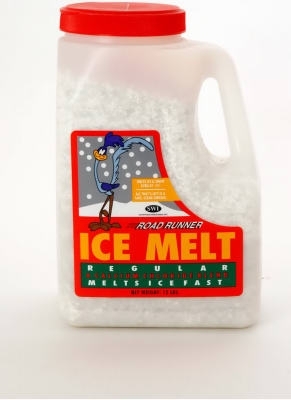 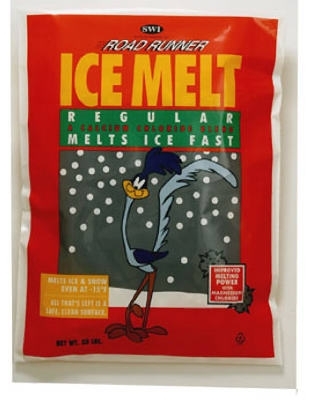 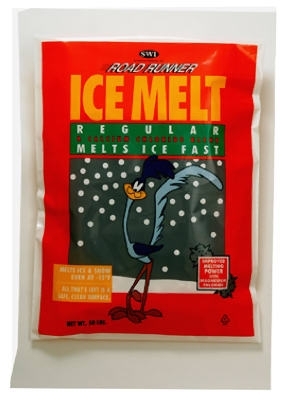 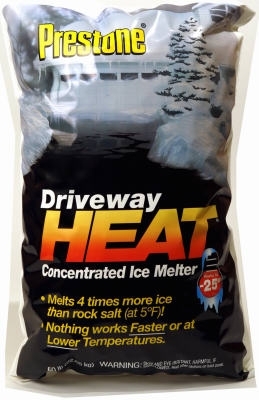 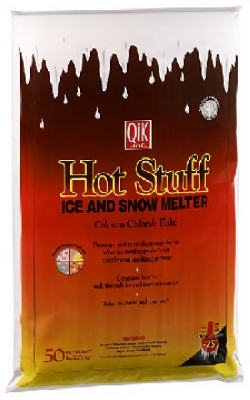 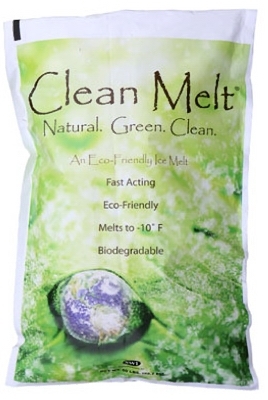 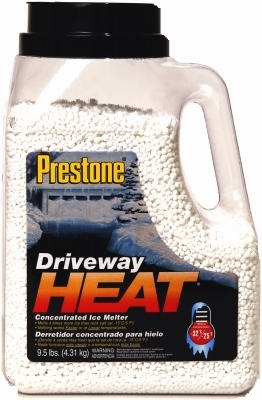 Ice Melt With Green Color Indicator, 50-Lb. 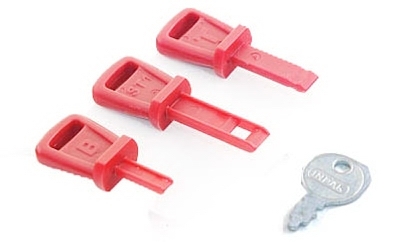 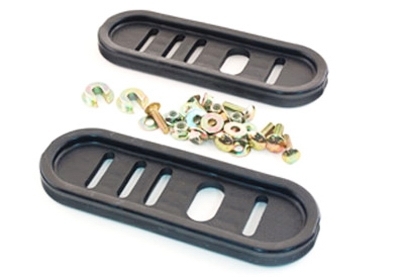 Snow Thrower Slide Shoes, Universal, Poly, 2-Pk. 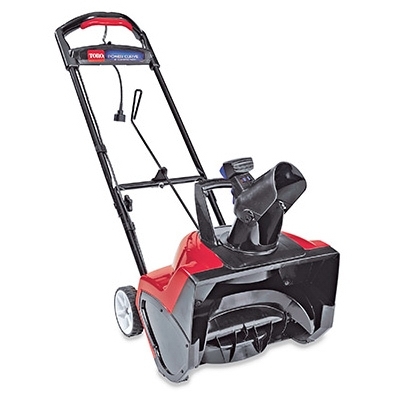 Mountain Mover Snow Shovel, 18-In.